Click here for the April editon of our newsletter. 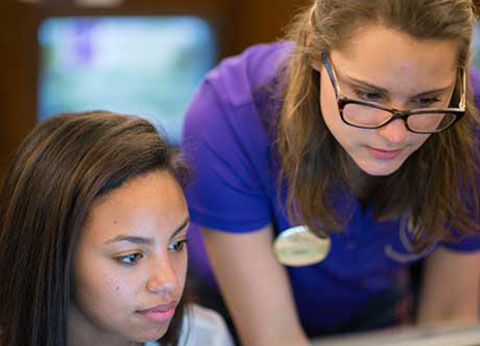 Summer Aid applications are now available. click here for information about Summer Aid. 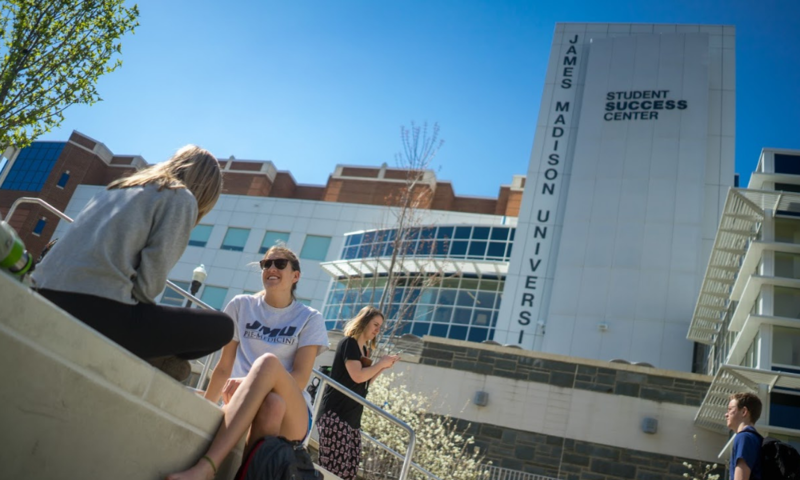 Madison Scholarships Hub is the brand new application center for all scholarship awarded by the Office of Financial Aid and Scholarships. 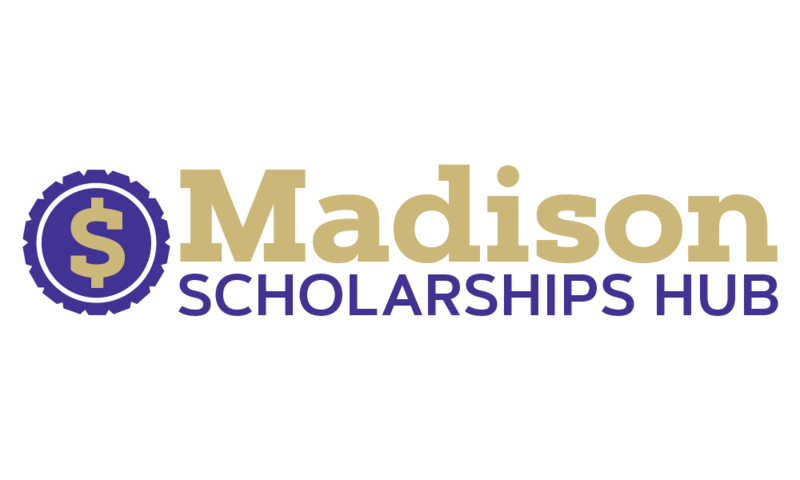 To log in, go to MyMadison and under the Student tab, or the Applicant tab for incoming students, click on the logo for Madison Scholarships Hub. 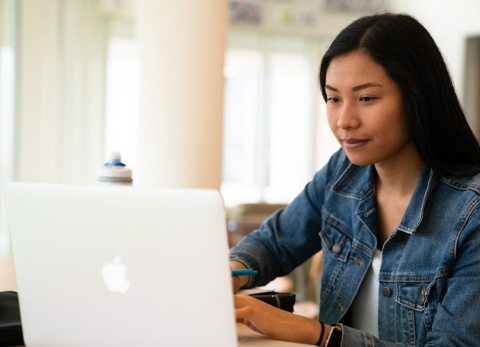 Qualifications for the majority of our scholarships are based on the general application information as well as information pulled directly from your student academic record. 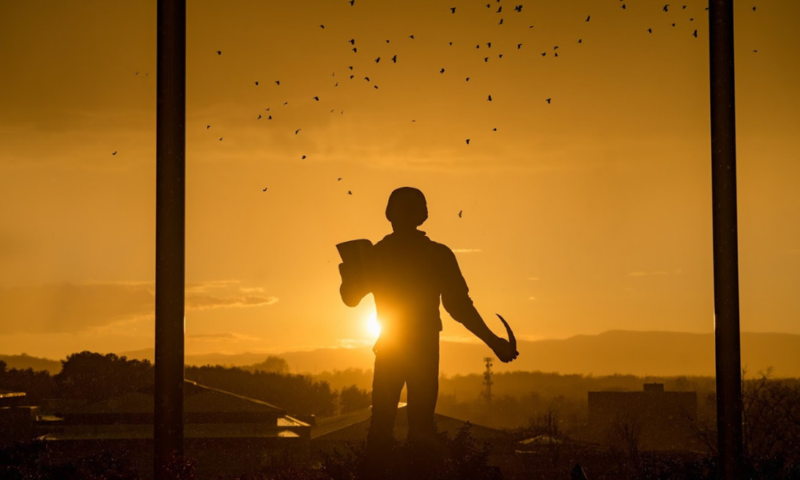 Complete the general application by the deadline (March 1st for incoming students, June 1st for returning students), and you may be presented with recommended scholarship opportunities. You should review the criteria for each scholarship and complete the associated application if you wish to be considered for the scholarship. 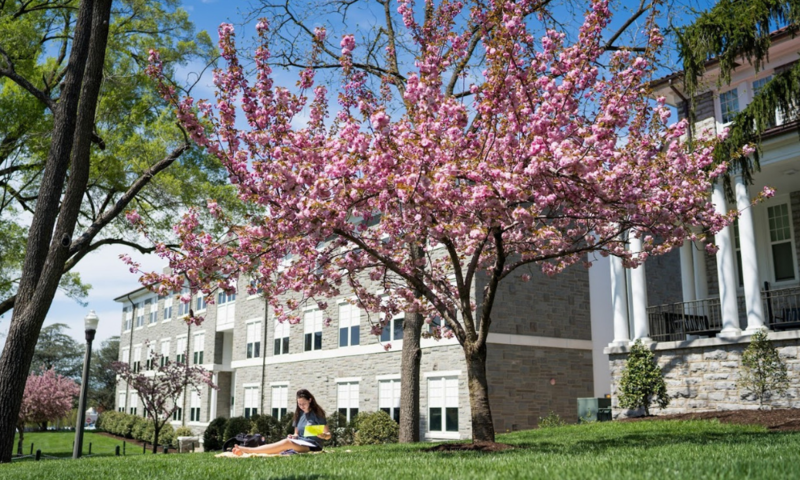 For information about other scholarship opportunities for incoming and current students, please visit our scholarships website. 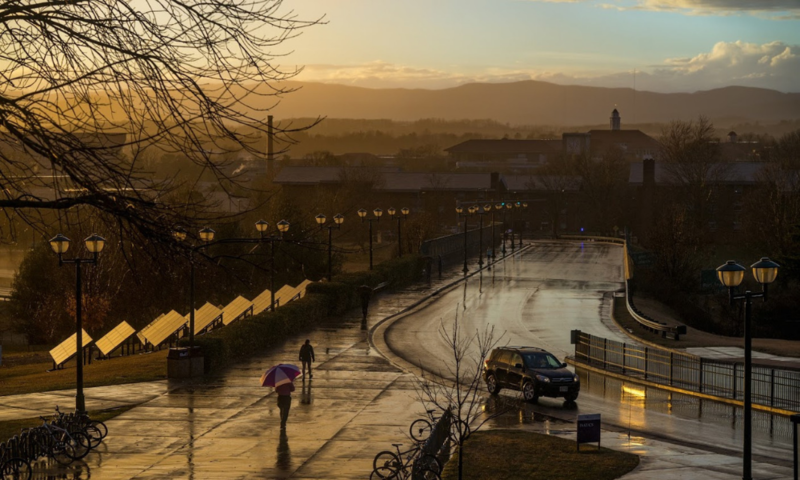 The process of sending Preliminary financial aid award notices to students entering JMU in the 2019-20 school year has started. Check out our Preliminary Award Page here for more information. 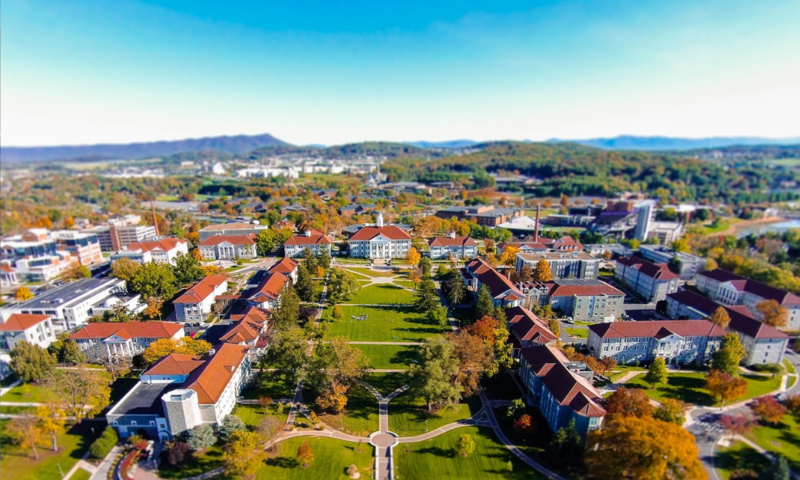 Please watch the Prospective Student Scholarship video to learn about scholarship opportunities and the process for students entering JMU in the 2019-20 school year. The 2018-19 Free Application for Federal Student Aid (FAFSA) is currently available. The 2019-20 FAFSA will be available beginning Oct 1, 2018. 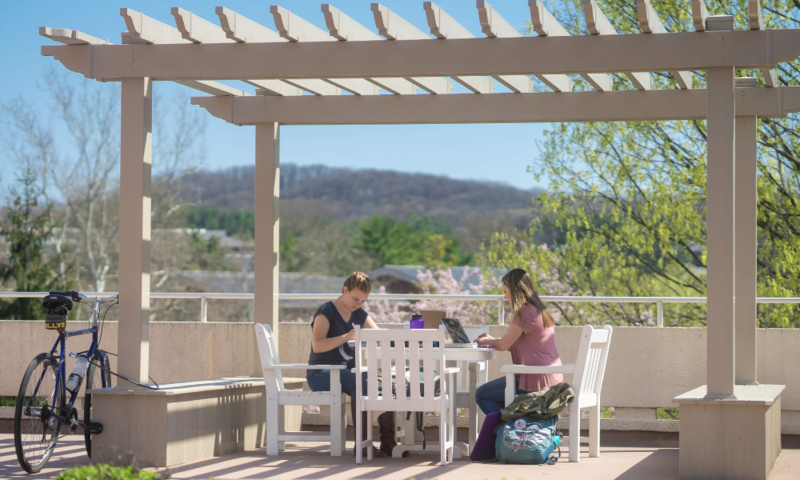 JMU’s FAFSA Priority Filing date is March 1st (following the date the FAFSA becomes available), but as long as you meet the general aid eligibility requirements, you may still submit a FAFSA after this date. 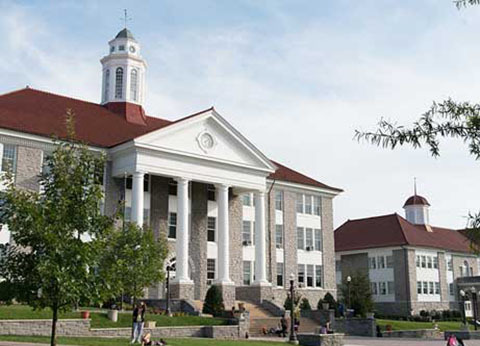 Please view the FAFSA video to learn more about this process at JMU. 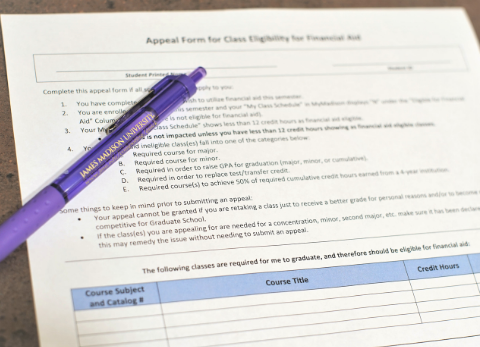 For information about aid eligibility and your class registration, please review Section 23: Classes and Program of Study Applicability of the JMU Terms and Conditions – Consumer Information. Click here for a tutorial on how to accept or decline your Financial Aid loans in MyMadison. Please review the Direct Loan/Grad PLUS Direct Loan/Parent PLUS Direct Loan Origination Fees and Interest Rates in our Consumer Information for an explanation of interest rates and origination fees.